(It’s not what you might think.) Read the story, now in The Faster Times. Banana flower salad—good for anyone, but especially expectant mothers. 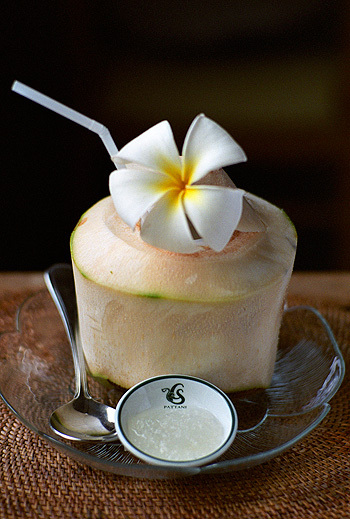 Above: Asian mamas have long eaten coconut for health and well-being. 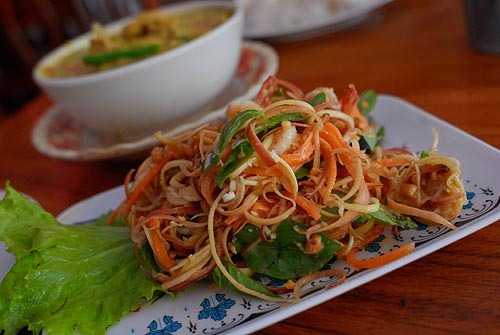 This is really interesting – I’d never heard of a banana flower salad. Looks delicious though. Thanks for sharing.